I have a few cameras that I no longer use or use only rarely. Some of them are just old and date back to the days when I didn’t really care about photography, and every once in a while I’ll wind up with a cheap novelty item or something. 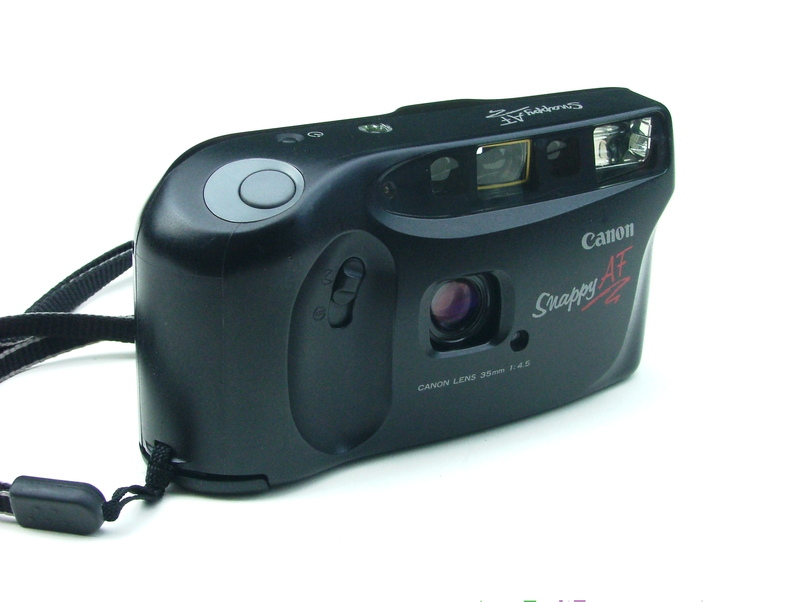 The Canon Snappy AF is a fully-auto 35mm point and shoot which I bought new back in the early 90s for general purpose tourist duties. It has an auto-flash and automatically rewinds the film when it’s done. It works fine but the flash is automatic, so I can’t use it at night without the flash. Has anyone seen my Lynard Skynard 8-track? This little Kodak Instamatic 20 is the camera that the Canon replaced. It uses 110 size cartridge film. I don’t know if you can even find that stuff anymore, but I still have a fresh cartridge still in the sealed bag. I also have the extension for the flash cubes, and the carrying case. I have no idea why I still have this camera; maybe it’s just for memories or something. I replaced it because generally it took awful photos, which were probably as much my fault as the camera’s. 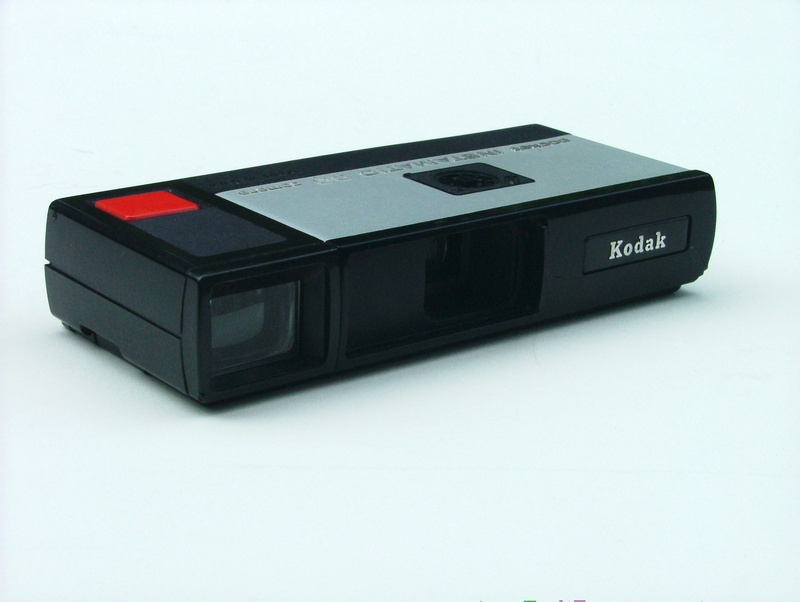 It’s also the only Kodak camera I think I’ve ever owned. 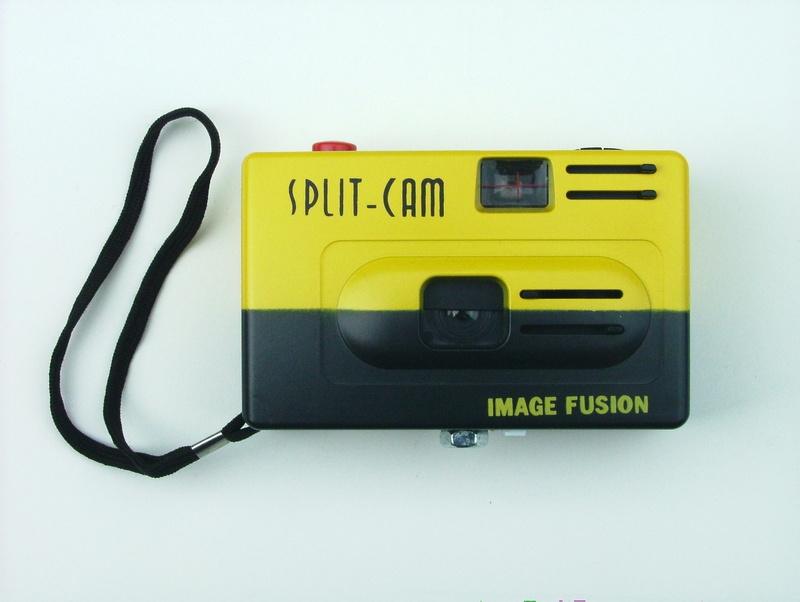 The Image Fusion Split-Cam is another plastic toy 35mm camera. It has two little doors in front of the lens which allow you to expose the top and bottom halves of the film separately. The innards work like one of those disposable cameras, with a single aperture and shutter speed meant for bright daylight. This thing cost about 5 bucks and is really cheap. Lots of nasty lens flare, but I managed to coax a few okay images out of it. For this sort of thing, though, I could probably build a set of sliding doors to fit on my SLR’s lens instead.